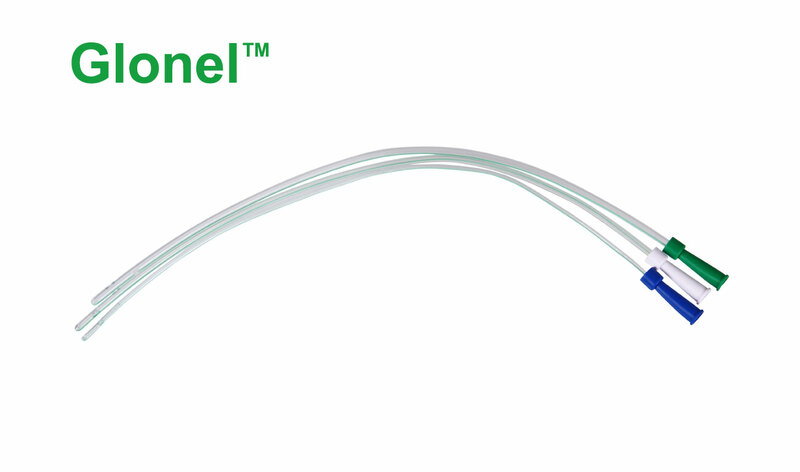 The single-use catheters are exclusively suitable for short term use. Catheter is ideally suitable for males. Individually packed in sterile packaging. Transparent PVC providing full urine visibility. Contains no pyrogens or latex.